InReach SE+ is a small satellite communicator for two way messaging. It lets you send and receive text messages, track and share your journey and, if necessary, trigger an SOS alert to contact the GEOS 24/7 emergency centre. Water rating of IPX7 and battery life of up to 100 hours at 10-minute tracking mode (default). It has more navigation features than the InReach Mini and also dedicated buttons for easier operation. $530 ex GST. / $583 incl.GST. 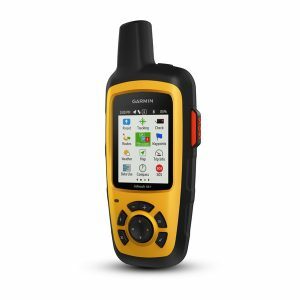 InReach Explorer+ is a small satellite communicator for two way messaging. 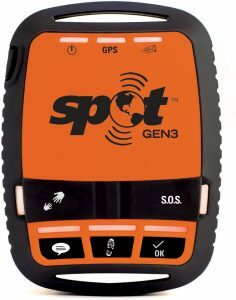 It lets you send and receive text messages, track and share your journey and, if necessary, trigger an SOS alert to contact the GEOS 24/7 emergency centre. Water rating of IPX7 and battery life of up to 100 hours at 10-minute tracking mode (default). 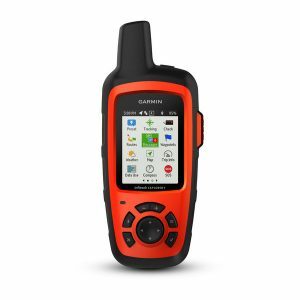 It is very sililiar to the the InReach SE but with the addition of a topographic map of Australia when the unit is activated. $620 ex GST. / $682 incl.GST. 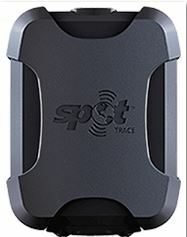 Spot Gen 3 is a one way messaging and personal tracking device. Family or work colleagues can track your progress on a web portal. 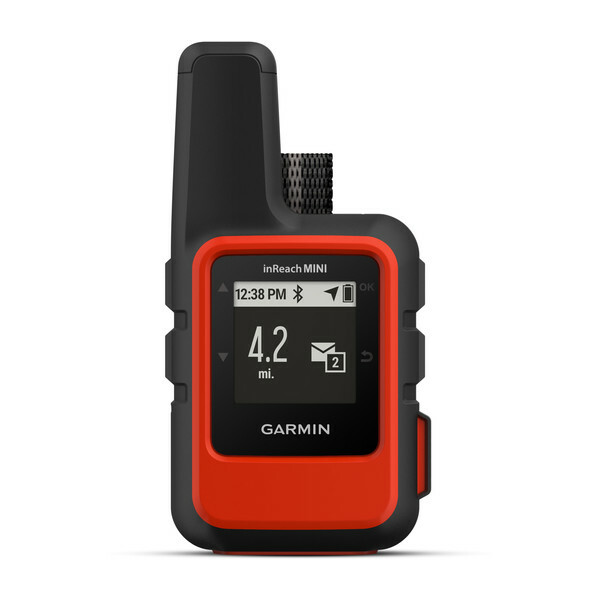 It is rugged, waterproof and compact. A dedicated SOS button and can send customised messages. It sells for $210 exGST / $231 incl GST. InReach Mini is a small palm-sized satellite communicator for two way messaging. 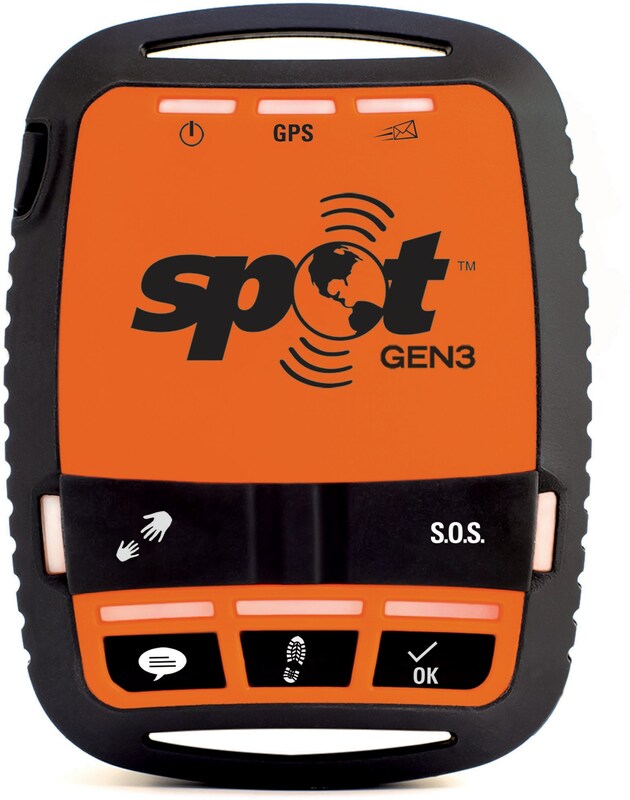 It lets you send and receive text messages, track and share your journey and, if necessary, trigger an SOS alert to contact the GEOS 24/7 emergency centre. Can give basic navigation to a waypoint. Water rating of IPX7 and battery life of up to 50 hours at 10-minute tracking mode (default). $440 ex GST. / $484 incl GST. $180 exGST / $198 incl.GST.